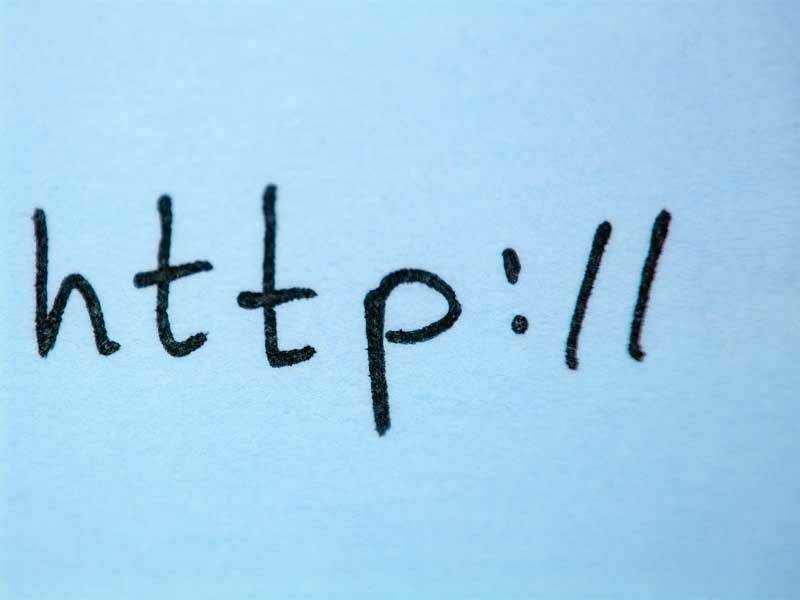 Your website is often your first point of contact with potential clients. It is important that you have website that communicates your business message(s) correctly and represents your brand professionally. We work closely with you to achieve these outcomes. That all depends on the type of website that you require. Basic websites can range between $1000 and $1500 and more complex websites can cost between $2500 and $3500. Note that these prices are just a guide. We will always tell you upfront what we think the website will cost to build. Can we develop eCommerce websites? Yes. We can build eCommerce websites to support your online sales requirements. This can be done through WordPress or we can help you use one of the many purpose built online shopping cart sites like Shopify, BigCommerce or Bigcartel. Can you manage your own website? Absolutely. We use WordPress as our Content Management System of choice. This means that you have full access and control over your website once we have finished building it. Do we offer any other support services? Website backup support – Many websites are not backed up regularly and then run into trouble should an emergency occur. We take the stress out of website backup with our automated backup system. These backups are kept securely on an Amazon S3 server. WordPress Management – we can monitor your WordPress website to ensure that the system, installed plugins and themes are kept updated. Search Engine Optimisation – We help clients improve their search engine optimisation by identifying opportunities for improvement and helping them understand how SEO works. Search Engine Optimisation (SEO) is the process whereby a website is “optimised” to rank well on search engines. It involves reviewing the content of the website, the structure of the website and the linkages to the website and how these are performing for certain search phrases (or keywords) that searchers are using in their search queries. Determine the current ranking of the website for a set of given keywords and then help you improve that ranking through updating your website and targeting your content to those search terms. Provide regular reports about how the site is ranking so you can see change over time. This will allow further tweaking to ensure that site is heading in the right direction on search engines.